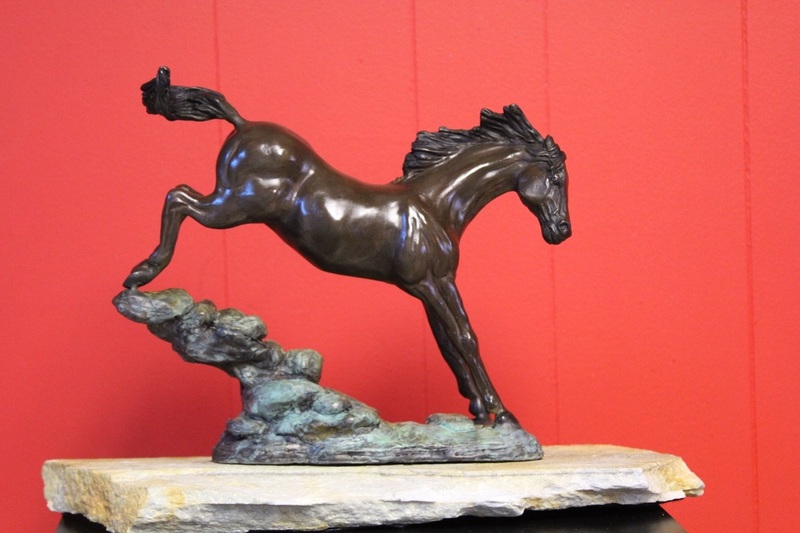 Equine artist and sculptor, Jean Williard will be the featured demonstrator for the Wellington Art Society‘s meeting on Wednesday, March 13. The public is invited to this free event to network and meet the artists. This event takes place at the Wellington Community Center and includes a Meet and Greet, Demonstration and a unique raffle (proceeds go to the Art Scholarship Fund). The Rickie Report shares the details and some sneak peeks. 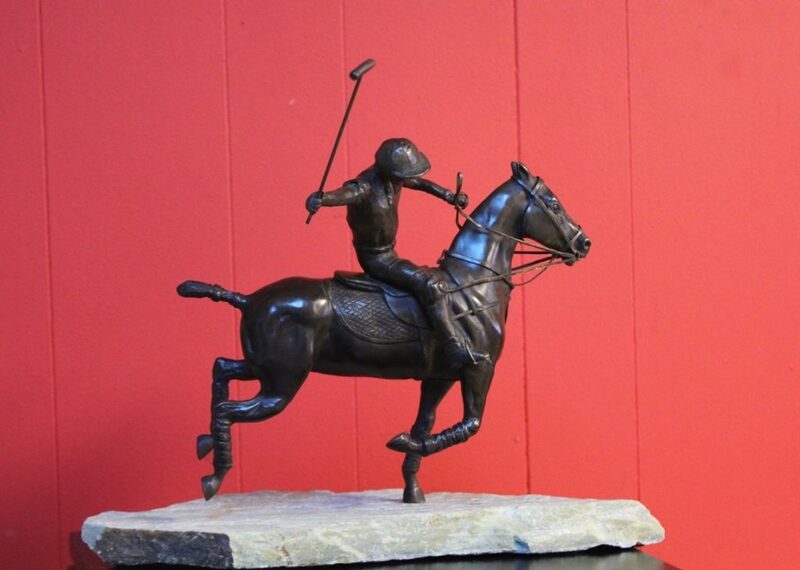 Jean Williard has always loved horses, drawing them from the time she was very small. Her mother who was a portrait painter who discouraged her from pursuing her art, telling her” you have to be great to succeed”. Jean became an academic, receiving her doctorate in Developmental Psychology, teaching as an adjunct professor and working with children with behavioral and developmental problems. Jean’s family could never afford a horse, so when she received a graduation check from her parents, she bought her first horse. Her horses became her passion. Years later when her mother came to live with her, she retired from her profession and after her mother passed away, Jean’s daughter suggested they take an art course together. Once she had enrolled in a sculpture course she was hooked! 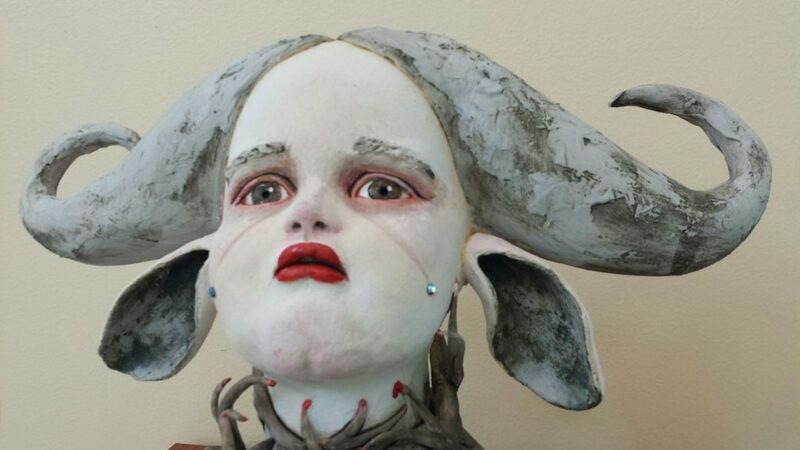 She has moved from working with ceramic clay to oil based clay and has been winning awards for her sculptures ever since. She is delighted to have rediscovered herself at this point in her life. 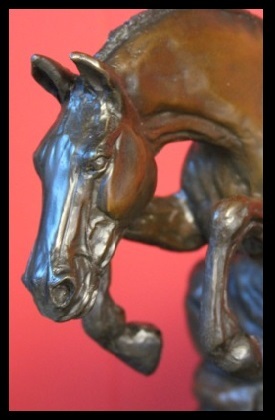 She displays her beautiful sculptures in the Wellington Galleries and the LighthouseArtCenter in Tequesta. Jean says “I hope I can share this enthusiasm and love for horses with you”. 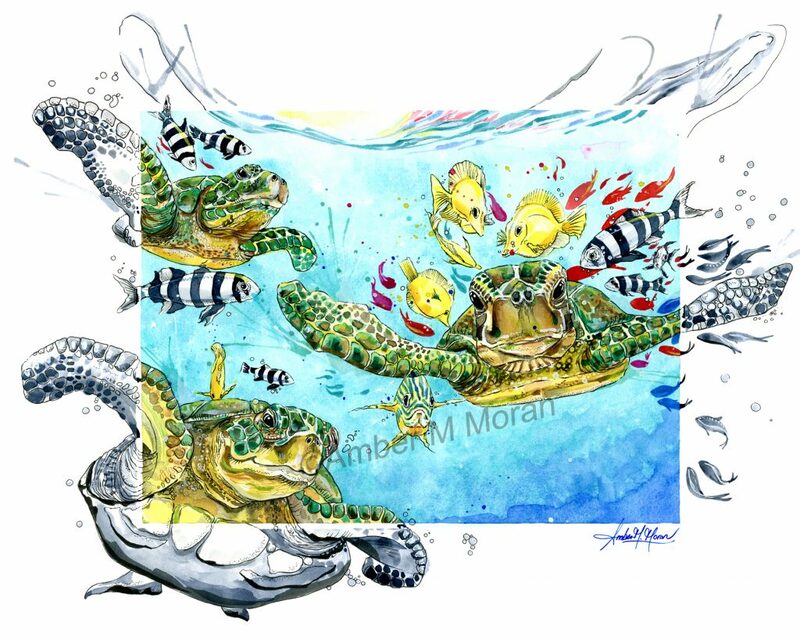 Marine and wildlife artist, Amber Moran will be the featured demonstrator for the Wellington Art Society‘s meeting on Wednesday, December 12. The public is invited to this free event to network and meet the artists. It takes place at the Wellington Community Center and includes a Meet and Greet, Demonstration and a unique raffle (proceeds go to the Art Scholarship Fund). The Rickie Report shares the details and some sneak peeks. Amber Moran was born on a farm in central New York State and learned to love the outdoors and the value of hard work. She and her brother raised and sold flowers and pumpkins which helped pay their way through college. Amber was always drawing or painting trees and animals. Her parents were talented artisans who always encouraged her art and after her first visit to an art gallery, Amber knew that art was her calling. Amber received an Associates Degree in Computer and Art Design from SUNY Alfred State and earned a Bachelors Degree in Studio Art at the University of Buffalo and worked toward a Masters Degree in General Education at Elmira College. Her love of watercolors came years later when she began painting again when her children were small. She stopped trying to be so intricate and went with the flow and had fun. This led her to thinking outside the box and using ink to add illustrations over the layered and textured water colors. 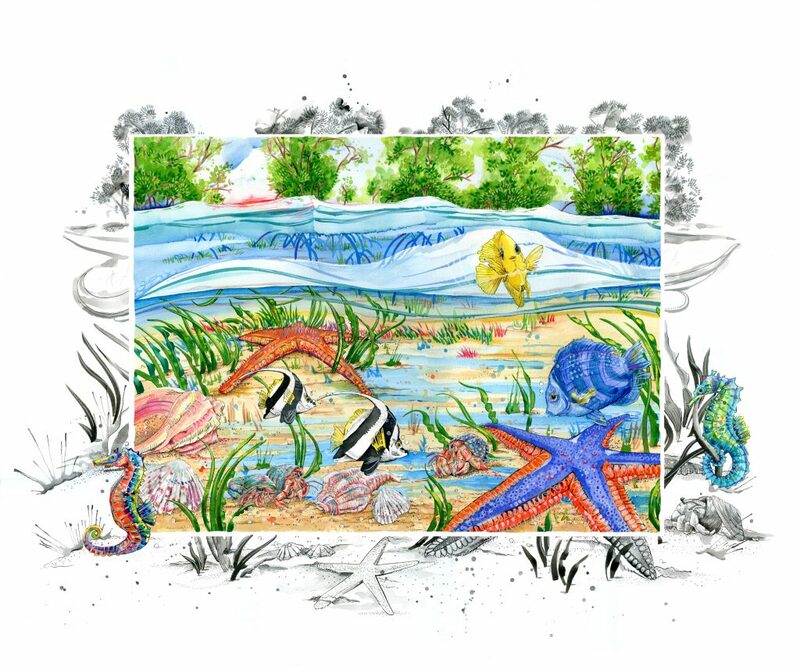 She is influenced by the tropical setting in Florida and combines watercolor and ink creating a unique and colorful take on the coastal lifestyle. Amber and her husband and children moved to Martin County in 2004 and are very involved in environmental causes. She is a member of the Bullfish Foundation with their Lionfish Program and creates and donates art for the Lionfish Roundup each year. She works with the Association of Environmental Professionals and with different Sports Fishing Tournaments who donate to specific organizations. She also belongs to the Hobe Sound Chamber of Commerce and the Martin County Arts Council. She has won many awards, is featured in local magazines and shows her art work in many venues throughout Florida. Amber tells The Rickie Report, “I’m in love with the vastness of the ocean, the mystery of the Florida canals and rivers and the peacefulness of the bush where the only sound is the palms blowing in the wind”. Wellington Art Society invites the public to two events. Enjoy the Free, Opening Reception of “Instincts”, a juried exhibition at the Wellington Community Center on Tuesday, November 27. Stop by Whole Foods in Wellington on Friday, November 30 to meet Bobbin Salisbury at a special reception which benefits the Welling Art Society Scholarship Fund. The Rickie Report shares the details and some sneak peeks. Please join us for a free, lovely reception and great art. Come and bring your family, your neighbors or your club. Light refreshments will be served and there will be drawings for special door prizes. One of the members will be doing a demonstration piece and a People’s Choice Award will be presented. The reception is open to the public, free of charge. There will be 37 pieces of art by 14 artists including paintings, sculptures and jewelry. Most original art is for sale and many artists offer prints of their work. This is a wonderful chance to see beautiful art in all mediums and meet the artists. Marilyn “Bobbin” Salisbury is the current Wellington Art Society solo artist at the Wellington Whole Foods Market Gallery. Wellington Whole Foods Market will hold a reception in her honor on Friday, November 30, 2018. Appetizers and wine will be served and there will be live music. Door prizes will be awarded during the evening. The Wellington Art Society asks a $5 donation to help fund their Scholarship Awards. Bobbin’s exhibit will be on display through November. Internationally renowned painter Deborah Bigeleisen is the Featured Artist at the Wellington Art Society meeting on Wednesday, November 14th. The public is invited to her demo and to meet all of the artists at the Wellington Community Center. A raffle of art donations will follow with proceeds going to the Scholarship Fund. 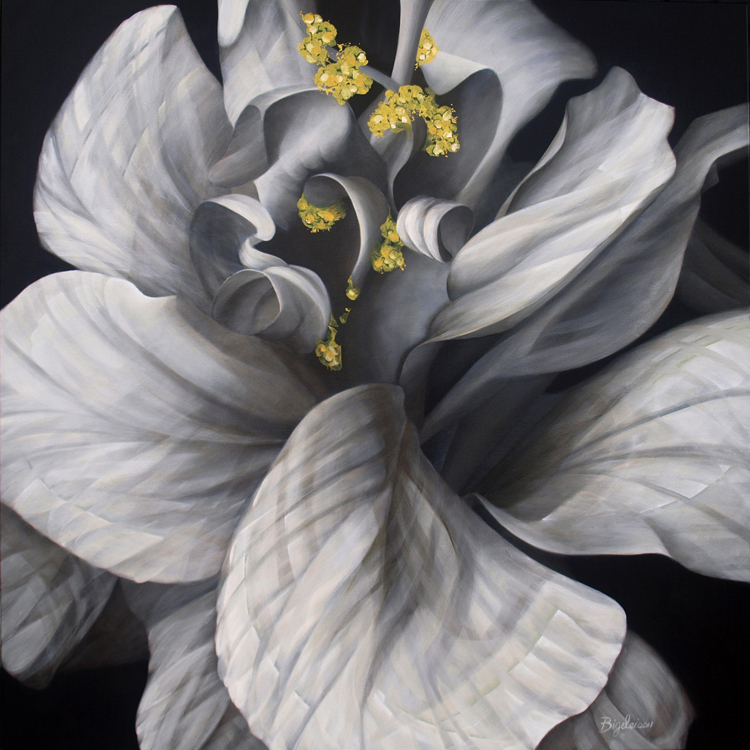 Though her paintings have been mentioned alongside Georgia O’Keefe, Bigeleisen brings a unique and distinctive 21st Century perspective to the floral genre. 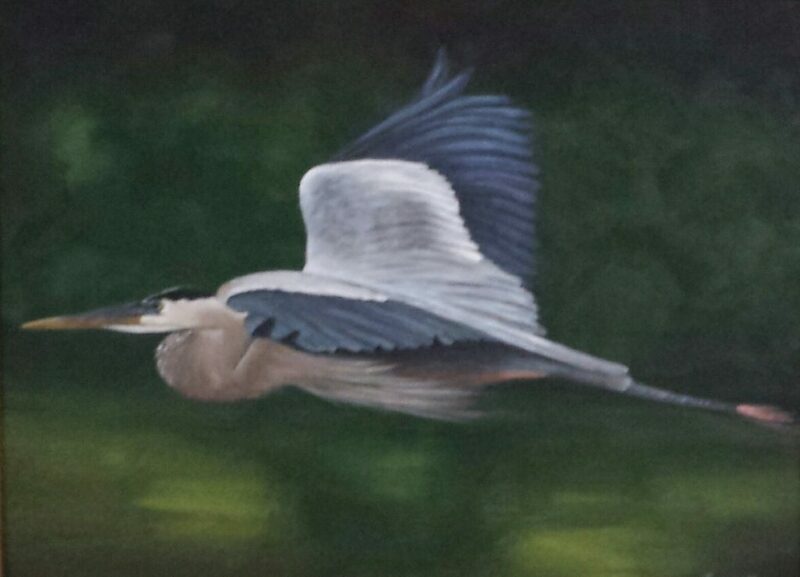 The Rickie Report shares the details and some sneak peeks of Deborah’s awe inspiring artistry. Deborah Bigeleisen grew up in Los Angeles and attended college at the Fashion Institute of Technology in New York City, where she graduated with high honors. Always entrepreneurial, and a risk taker, Deborah was ahead of her time in establishing a global textile print design company in Manhattan where she served as the president and creative director for eighteen years. 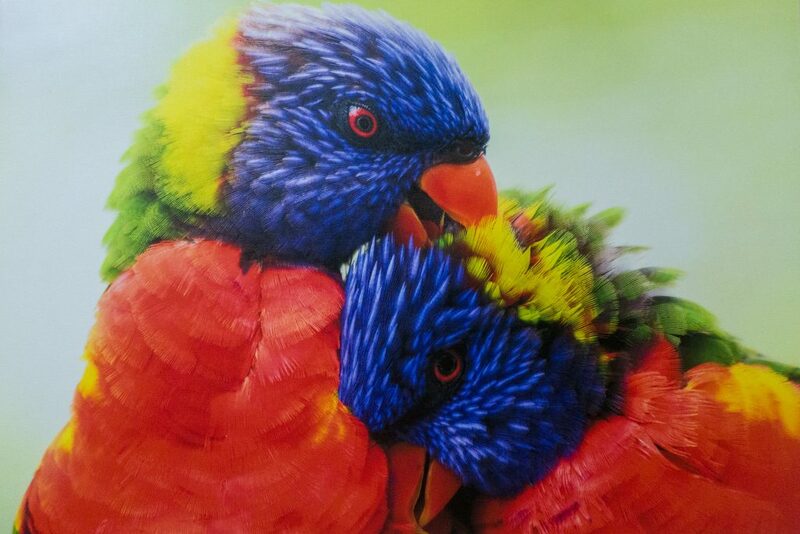 Deborah moved to West Palm Beach in 1998, and started painting as hobby. Without any formal fine art education, her talent was cultivated through local art classes and master artists workshops. She was mentored by renowned visionary Gordon Parks, whom she was proud to regard as a good friend. Within two years Bigeleisen’s paintings were accepted into fine established galleries, thus launching her second successful career as a fine art painter. Deborah says that she found a voice inside that she never knew she possessed. Deborah’s work has been represented by fine art galleries from Aspen; to San Francisco, to Naples, FL; to Washington, DC; to Southampton, NY, and to New York City. Her paintings have been prominently featured in international Contemporary and Fine Art Fairs. Her work has been widely published in journals and art books ranging from Science Creative Quarterly, to Michael K. Corbin’s trilogy ‘A Collector’s Journal,’ to New Art International and Studio Visit. Her paintings have graced the covers and interior pages of international interior design publications including Florida Design, Miami Home & Décor, Art and Antiques, LUXE Magazine, and Architectural Digest. Deborah’s work is collected world-wide and enhances the corporate collections of American Airlines, Beauté Therapies Inc., The Koury Corp., and LBC Design & Construction to name just a few. Her paintings have received awards, and have been exhibited in numerous museum shows including the Boca Raton Museum of Art, the Platt / Bornstein Galleries at American Jewish University in Los Angeles, and the Williamsburg Art & Historical Center in Brooklyn, NY. Bigeleisen enjoys sharing her knowledge by lecturing on various art related topics; conducting private tours of Art Basel and Art Miami during Miami Art Week every December; and leading private museums tours where her focus is on “looking at art through the eyes and mind of an artist.” She has served as an artist in residence; conducts artist workshops, and is an adjunct professor of art at Palm Beach State College. Deborah is a long standing member of the National Association of Women Artists and the Cultural Council of Palm Beach County. She served as chair person for Art and Public Places for the City of West Palm Beach for ten years. She is an active member of Soroptimist International of the Palm Beaches; and a former board member of the Palm Beach County Women’s Chamber of Commerce. Deborah lives and works in Royal Palm Beach, Florida. 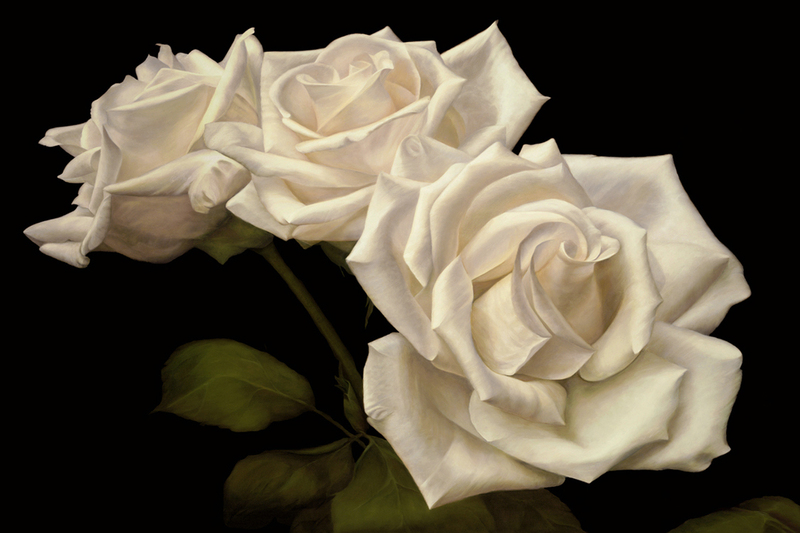 Ms. Bigeleisen’s paintings are sold through fine art galleries, and have been prominently exhibited in international Contemporary and Fine Art fairs including the Architectural Digest Home Design Show, ArtHamptons, the Chicago International Art Show, the LA Art Show, the Palm Beach Jewelry, Art and Antique Show and the Shanghai Art Fair. For more information, please visit www.deborahbigeleisen.com. Wellington Art Society Features Leader Of The Light Painting Movement, Jason Page At October 17th Meeting. Open to Artists and Art Lovers! The Wellington Art Society will feature local artist Jason Page at their Wednesday, October 17, 2018 meeting at the Wellington Community Center. Artists and art lovers are invited to the Meet and Greet, followed by a member spotlight and brief meeting. Jason’s demonstration will be the highlight of the meeting. 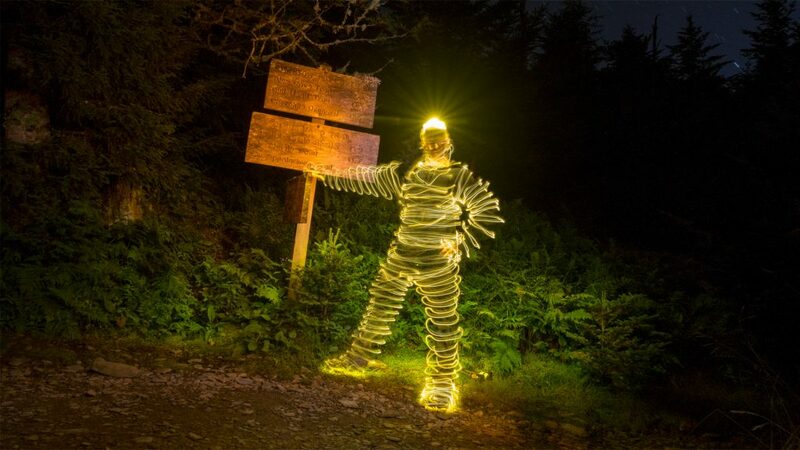 Jason is best known as the leader in the light painting movement. A raffle of art donations will follow with proceeds going to the Scholarship Fund. The Rickie Report shares the details and some sneak peeks of Jason’s artwork! Jason’s father was an avid photographer, who moved his family to Palm Beach when Jason was very young. After high school he went on to study film production in college and focused his cinematography on his love of surfing. He produced, shot and edited four feature length award winning films. Jason tells The Rickie Report, “Light painting is its own art form, just as drawing is an art form or painting is an art form. Calling light painting a ‘photographic technique’ would be the same thing as calling painting a canvas technique”. Jason discovered light painting by accident when shooting a full moon and he bumped his camera. When he checked the image and saw the streak that the moon left across the sky it was his epiphany and from that moment on he was a light painter! 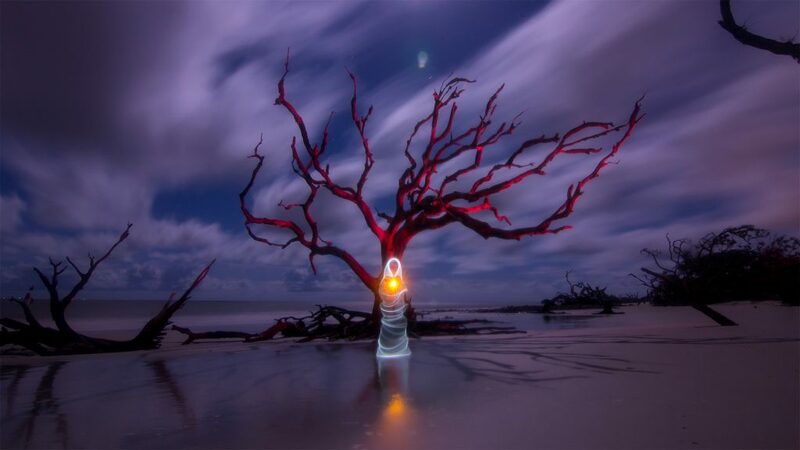 He is widely recognized as a leader in the light painting movement and has created ground breaking images. He uses both digital and film but prefers shooting film whenever he can. He uses his camera as an instrument for recording light and all of his paintings are created in real time and captured on the camera in one single photographic frame. Jason creates his images in total darkness and paints with light just as a traditional painter would with oils or acrylics. 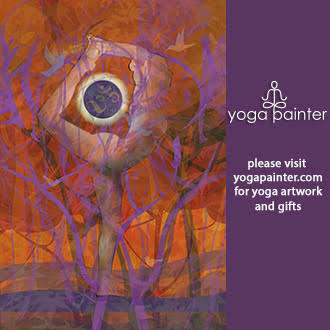 Jason Pages’s paintings have been exhibited in many cities in Europe and India as well as the United States and throughout Florida. Light painting is created in real time, captured to the camera in one single photographic frame using the Light Painting Brushes. 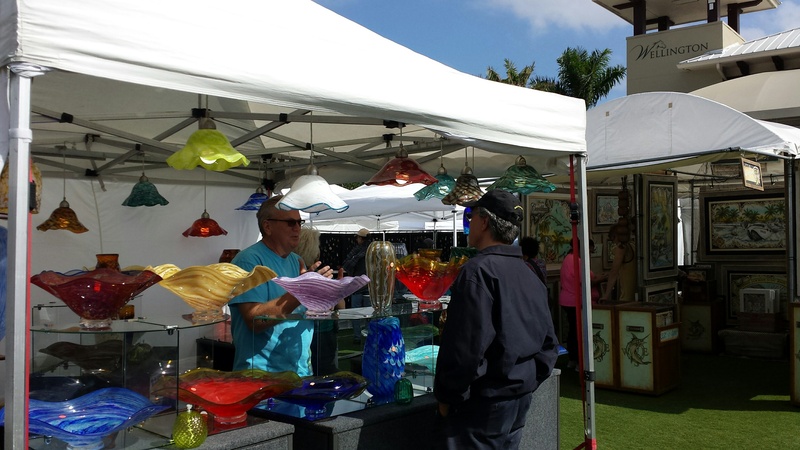 Still Time To Apply For Art Fest On The Green Fine Art And Fine Craft Show In Wellington. Be Part Of This Tropical Palm Beach Chic Event On January 26 & 27th! 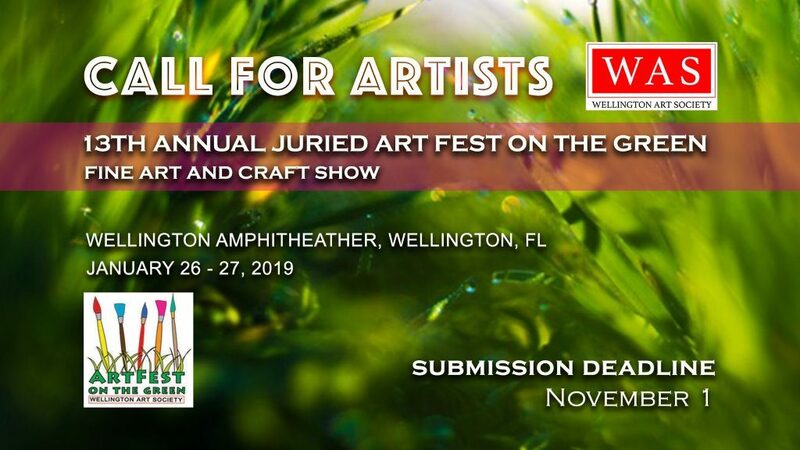 Be part of a winning team, the Wellington Art Society, as they present the 13th Annual ArtFest On The Green on January 26 & 27, 2019! 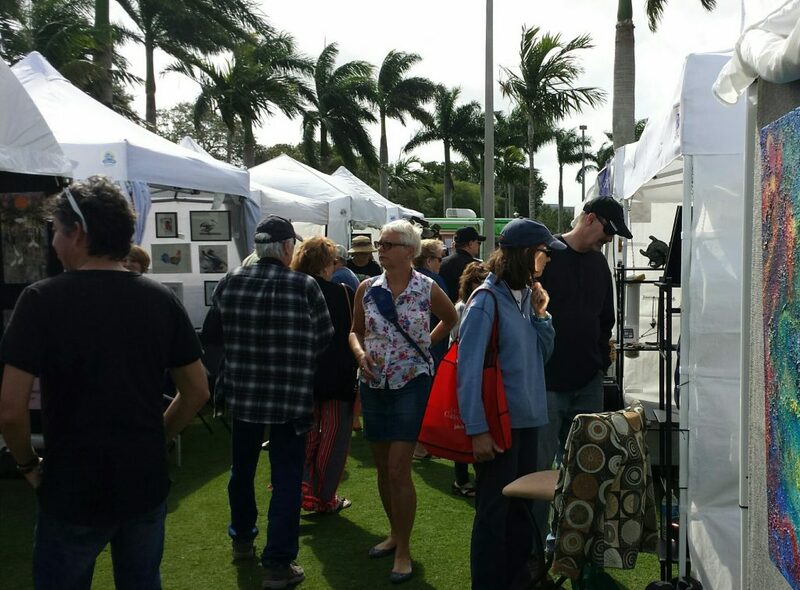 This Fine Art and Fine Craft show brings the entire community together, exhibiting and selling the works of national, regional and local artists. WAS features a popular Children’s Activity Tent, live music, food trucks and activities for all ages. Support from participants and sponsors sustain the WAS Scholarship Fund and other Community Art Programs. The Rickie Report shares the details and urges artists to apply NOW! Tropical Palm Beach Chic beckons in Wellington! ART PATRONS: Mark your calendars! $2000 in cash awards will be given during Art Fest on the Green. 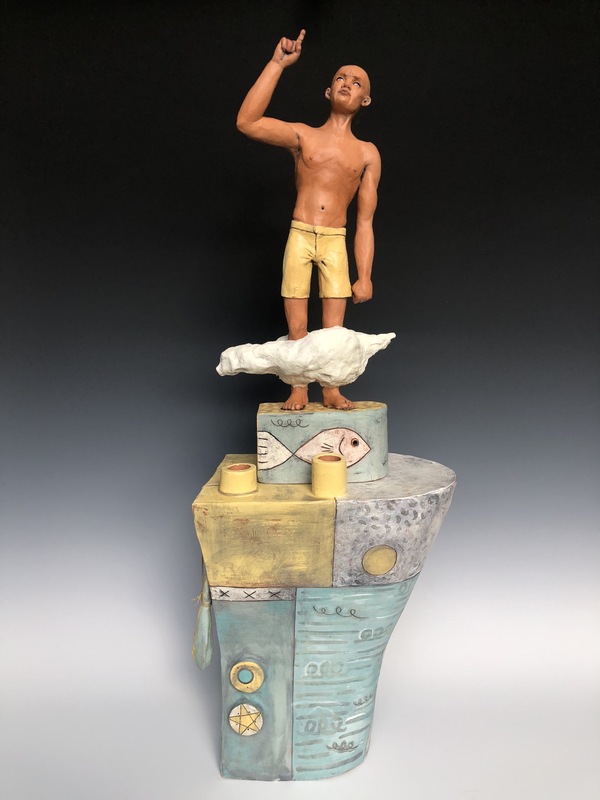 The 13th Annual Juried Art Fest on the Green Fine Art and Fine Craft Show produced by the Wellington Art Society continues its tradition of bringing art and community together to celebrate creativity and artistic excellence. Support from our Sponsors and Community Partners helps create a favorite family friendly event everyone looks forward to every January. 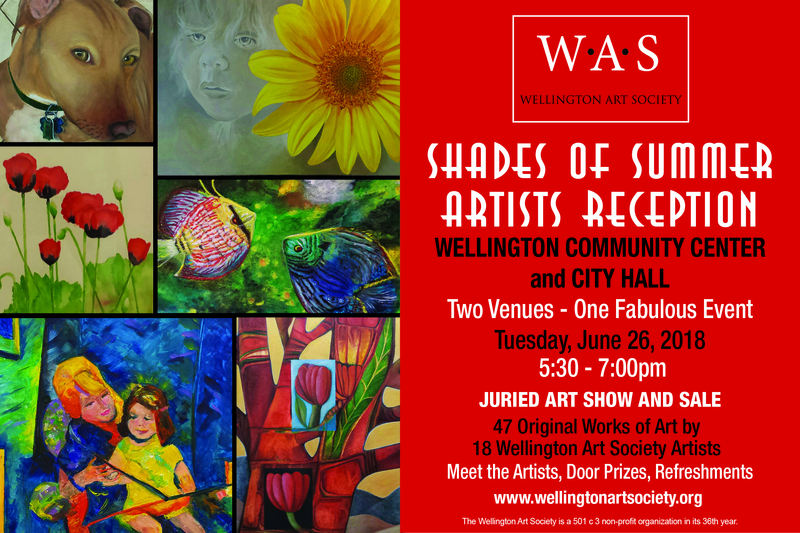 Proceeds from this show will go toward the Wellington Art Society’s Scholarship Fund and other Community Art Programs. 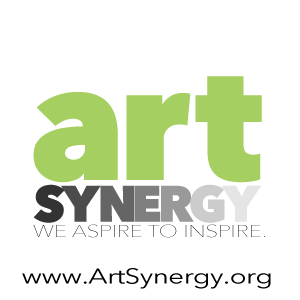 Art Fest on the Green features local, regional, and national artists, live music, demonstrations, Children’s Art Activity Tent, food trucks, and activities for all ages in a beautiful setting on the green of the Amphitheater. The event will be well-publicized by local media reporting, media sponsorships, advertising, and social media. Located in Palm Beach County, Florida, Wellington is home to the Winter Equestrian Festival, International Polo Capital of the world, and a unique destination for seasonal visitors and residents. 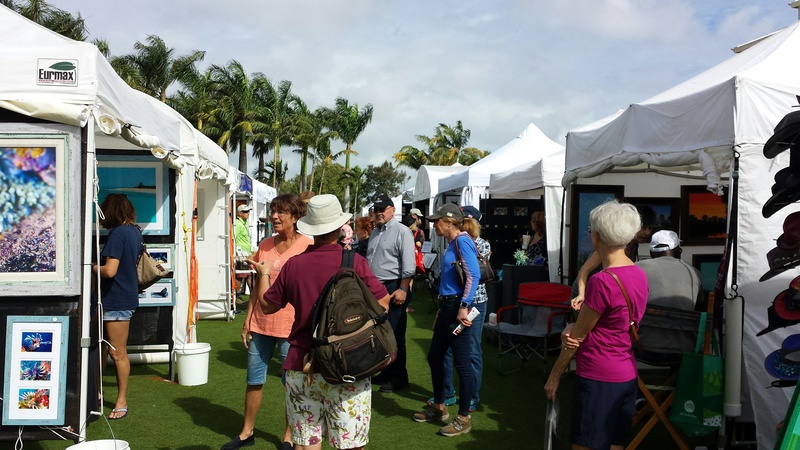 January is the peak season and affluent international visitors and residents of Palm Beach, Martin, and Broward counties fill the event venues in Wellington and return yearly to Art Fest on the Green. Artists will have the opportunity to interact with the public through art demos and booth chats. Live music on the Amphitheater stage, food trucks, and kid’s activities make the festival a fun, interesting, and inspiring experience for everyone. 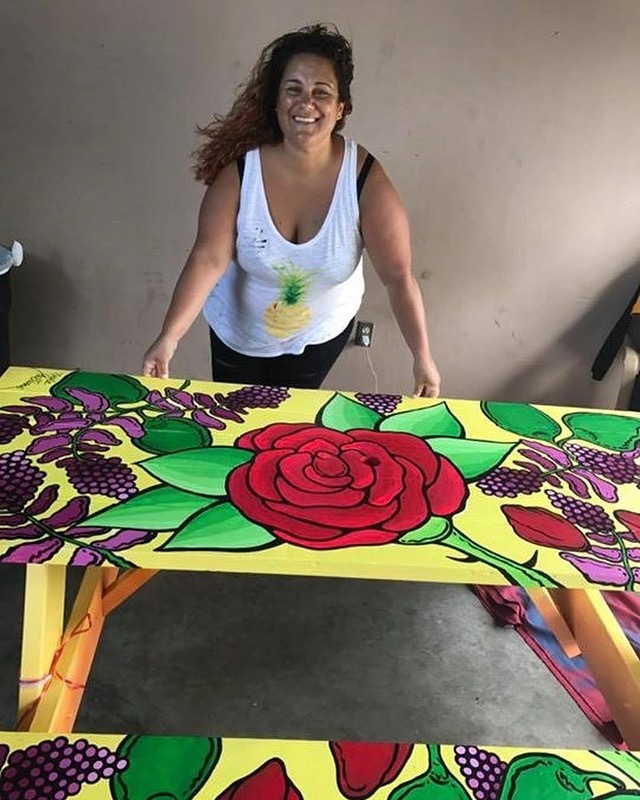 The Wellington Art Society will feature local pop artist Nicole Galluccio at their Wednesday, September 12, 2018 meeting at the Wellington Community Center. Artists and art lovers are invited to the Meet and Greet, followed by a member spotlight and brief meeting. Nicole’s demonstration will be the highlight of the meeting. 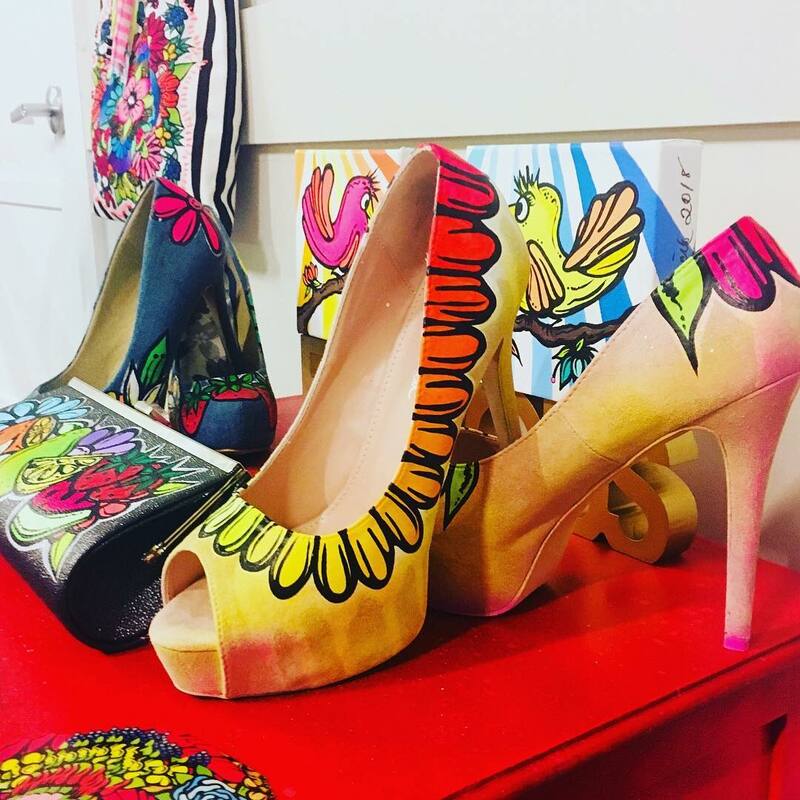 She is best known for her bright stylized florals and her wearable art in shoes and purses. Her collages incorporate music, mod fashions, comics and tabloid newspapers spinning them into visual explosion of color against a black and white background. A raffle of art donations will follow with proceeds going to the Scholarship Fund. The Rickie Report shares the details and some sneak peeks of Nicole’s artwork! 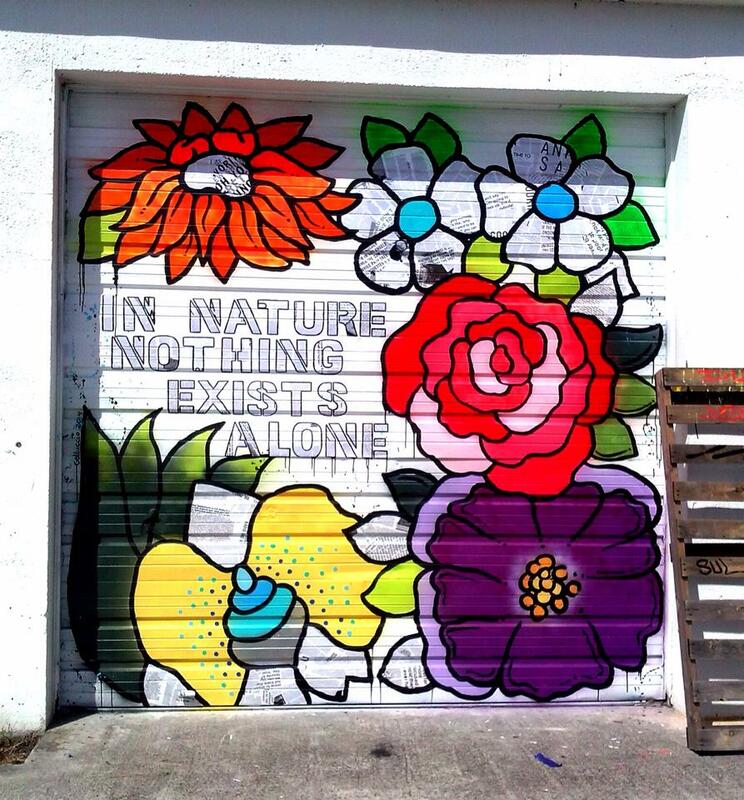 If you’re looking for ‘HAPPY” check out Nicole’s artistry! 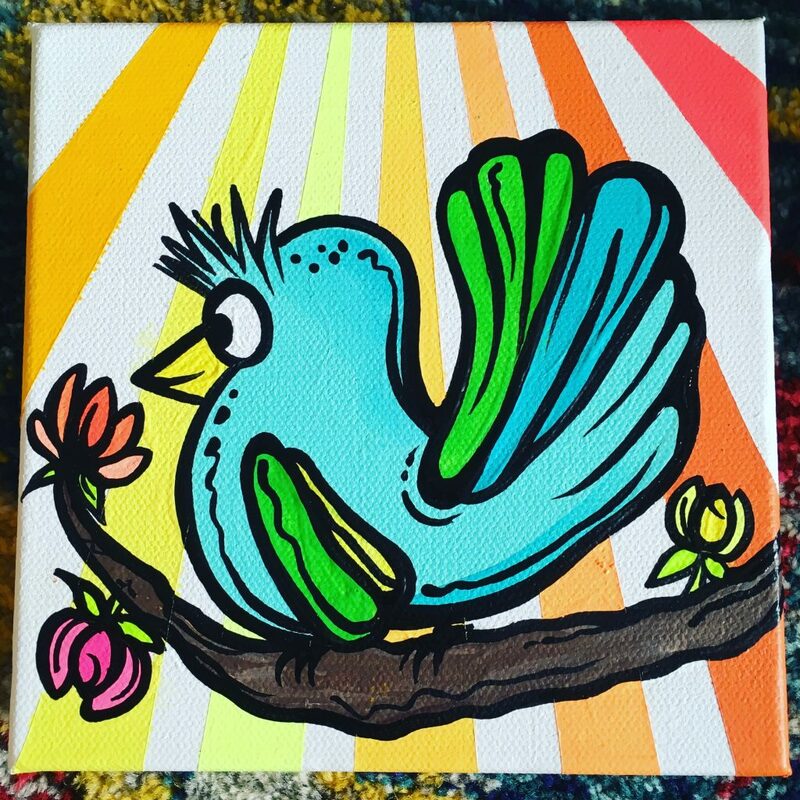 Nicole Galluccio has her own unique style of mixed media “happy” art. She is best known for her bright stylized florals with her wearable art in shoes, pins, and purses. 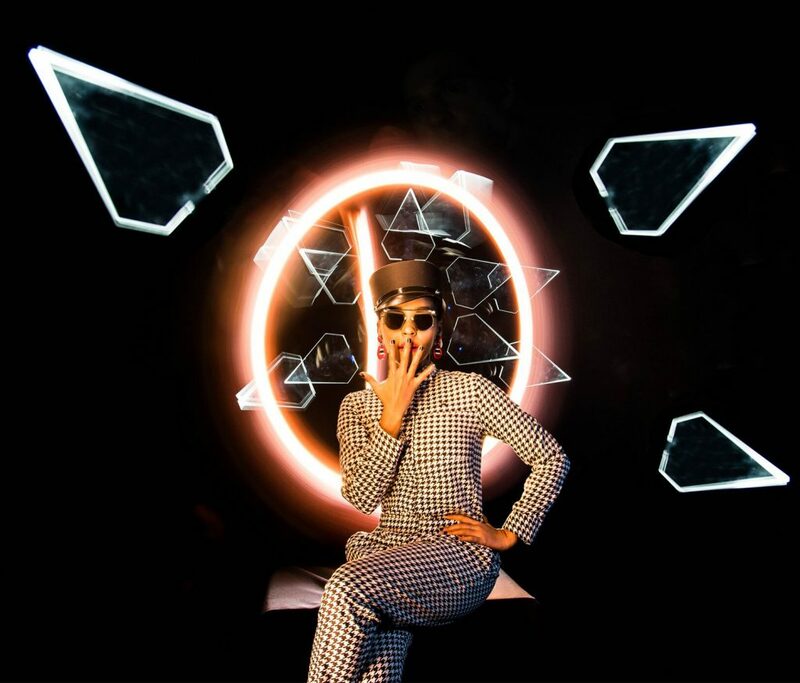 Her collages incorporate music, mod fashions, comics and tabloid newspapers spinning them into visual explosion of color against a black and white background. 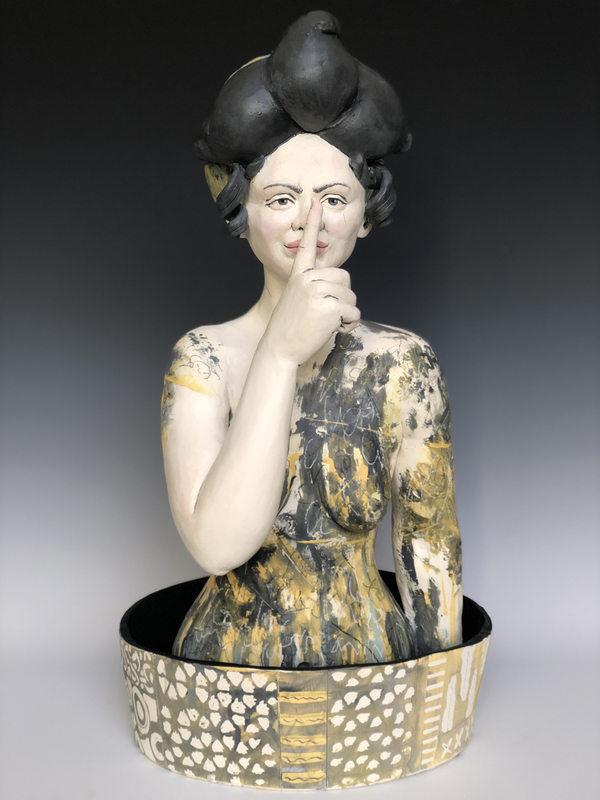 Nicole’s work has been exhibited at the Cultural Council of Palm Beach County, Continuum, the Boca Museum of Artist’s Guild and most recently a solo exhibit “Full Bloom” at the Cornell Art Museum in Delray Beach. She tells The Rickie Report, “I see every day as an opportunity to grow. I believe art is for everyone and I strive to have something available for all budgets”. In college Nicole majored in Biochemistry but as soon as she began bio illustrations she found her true calling. However, she worked for 15 years in the corporate world and worked with her art on the side. After several successful shows, Nicole left her corporate job and became a full time artist. She is now located in a studio in the Boynton Beach Art District where she continues to evolve as an artist. 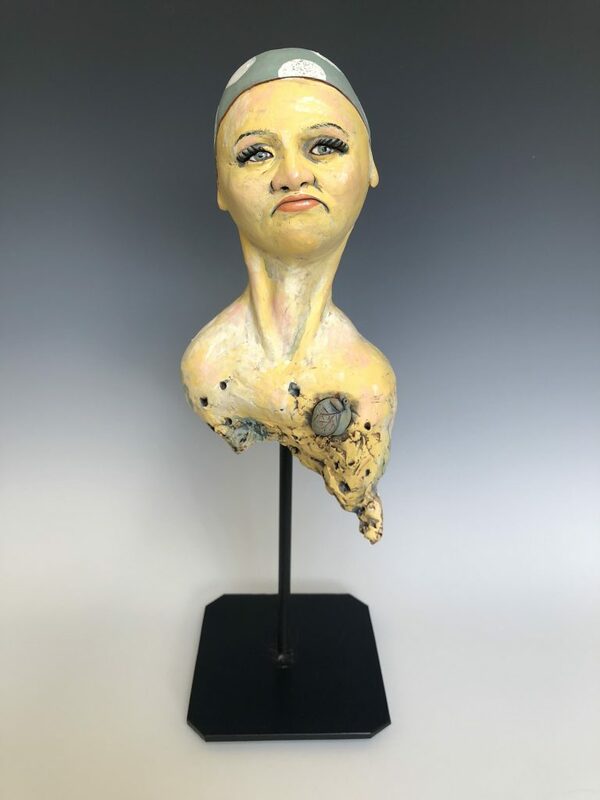 Nicole Galluccio is a mixed media visual artist, originally from New Jersey, living and creating in South Florida since earning her BFA from Florida Atlantic University in 1998. Nicole’s mixed media work often juxtaposes bright beautiful florals atop a stark black and white paper background, to demonstrate depth and opposition both visually and emotionally. 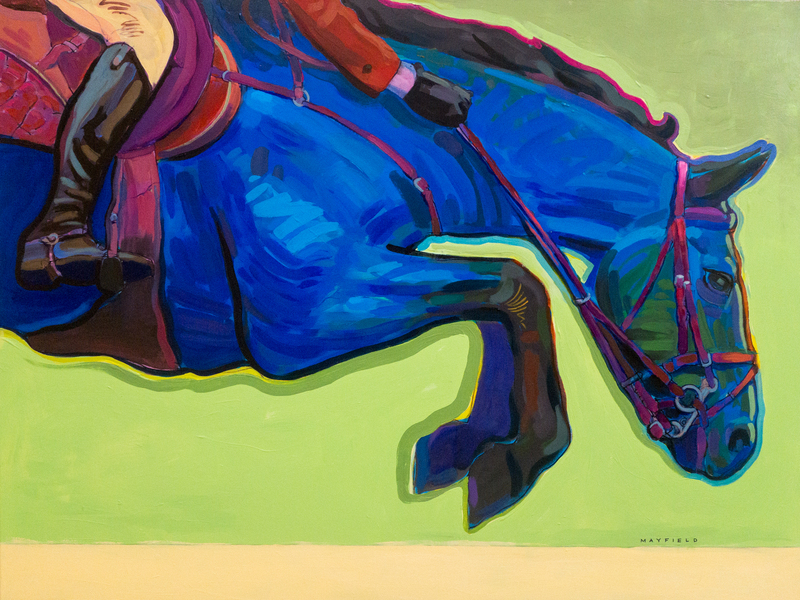 Her work intends to evoke happiness and positive emotional response through color. 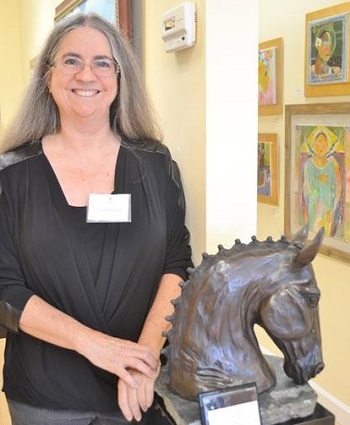 She has shown several times in the Cultural Council of Palm Beach County as well as in fine art fairs and galleries in Florida and is currently a resident artist at the Boynton Beach Art District. She will take part in a group exhibition at the Cultural Council of Palm Beach County, “ Play with your Food”. The opening preview party is Thursday, September 13th and the Exhibit opens to the public on September 14th. 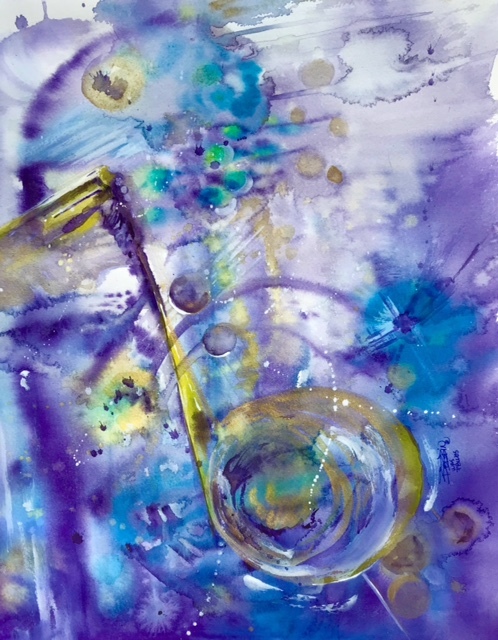 Nicole’s work provides the viewer an escape into something purely joyful and fun, oppositional to reality as a means to feel a positive emotional connection. Painting this imagery has been an escape mechanism for her own internal struggle, as viewers would say, “The work just makes me happy” …. Color can be very powerful and when used properly, in conjunction with light imagery, and contrast, it provokes a carefree experience. And who wouldn’t want to be around that? Going forward, Nicole intends “to explore more challenging detail, media and color exploration. 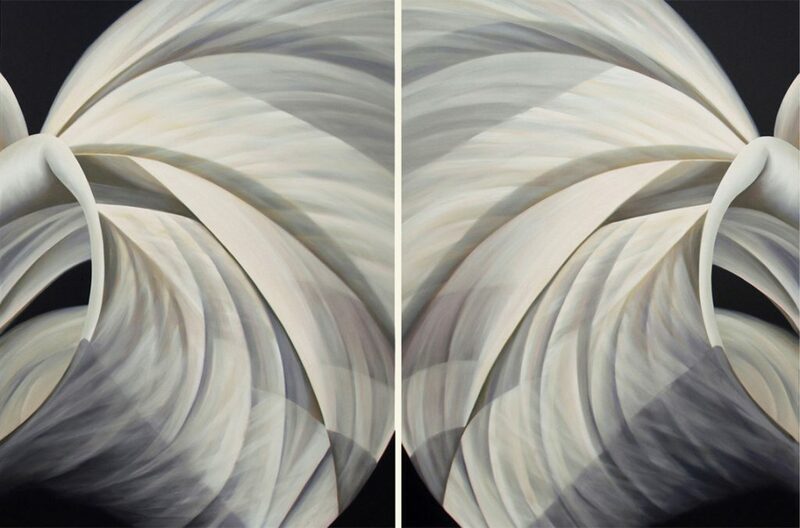 In 2017 and 2018, I focused mostly on evolving into more inspiring realms in symmetry within my work, with the Sacred Series; homage to sacred geometry via the mandala but exclusively using elements used in all previous work”. 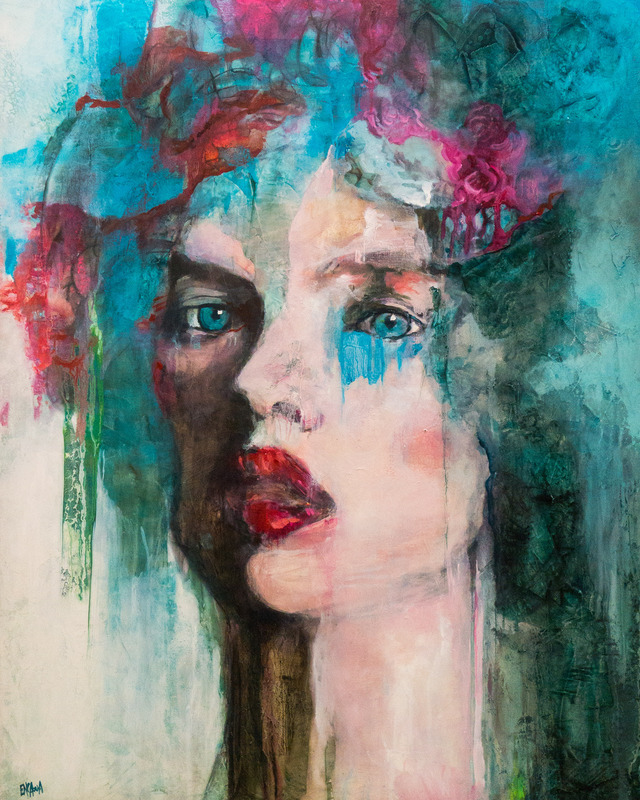 The work presented in her most recent solo exhibition at the Cornell Museum of Art in Delray Beach, “Full Bloom” illustrates the evolution of Nicole’s work from 2017 to present, with the intention of bringing all previous elements together, in a bolder magnified light as well as in new media and construct. The Wellington Art Society will host a reception for their latest exhibits at the Wellington City Hall and the Wellington Community Center on Tuesday, June 26, 2018 . The two venues are located on Forest Hill Boulevard just a short walk from each other. Light refreshments will be served at City Hall. There will be drawings for special door prizes and artists giving demonstrations. Most of the original art is for sale and many artists offer giclees or prints of their work. This is a wonderful chance to see beautiful art in all mediums and meet the artists. The Rickie Report shares the details and some sneak peeks! Please join us for a free, lovely reception and great art. Come and bring your family, your neighbors or your club. Everyone is welcome! The Wellington Art Society will host their annual Scholarship Awards on Wednesday,April 11, 2018. The public is invited to meet and greet WAS member artists and the scholarship winners. Students will bring pieces of their art to show at the meeting and we can assure you that seeing their art work is always an exciting part of this yearly presentation. The Scholarships are available to all graduating seniors who live and attend high school in Palm Beach County. Students must be planning a college major in visual arts at either a two year or four year institution. The Rickie Report shares the details and urges you to: Attend, Share this scholarship information with high school students, Appreciate all that the Wellington Art Society does for the community and the future of arts! Students will bring pieces of their art to show at the meeting, as seeing their art work is always an exciting part of this yearly presentation! Parents and teachers are always invited, as are non members of WAS. The Scholarships are available to all graduating seniors who live and attend high school in Palm Beach County. Students must be planning a college major in visual arts at either a two year or four year institution. This year one student studying at Florida Atlantic University will be eligible to apply for the Scholarship again at the end of her freshman year. Students must maintain a 3.0 in the visual arts with an overall GPA of 2.0 and complete at least three art classes. When applying, they must submit an artist statement and career goals with up to six jpegs of their work, a letter of recommendation from a faculty member and an unofficial transcript. The Wellington Art Society Scholarship Fund was established in 2001 and has provided many talented young artists with funds for their art related expenses such as art or photographic supplies, books or tuition for visual arts classes. Proceeds from the Art Society’s art exhibitions. Art Fest on the Green and the Wellington Whole Foods Market solo art exhibitions help support the Scholarship Fund.